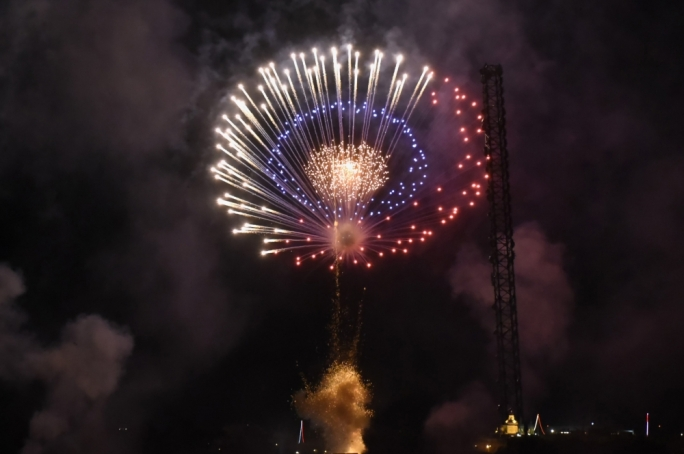 More than 3,500 pyrotechnics, over 10,000 electronic ignitors, €60,000 worth of fireworks, 30 volunteers and one 54-metre-high ‘Tower of Light’ all came together on Sunday for a fireworks spectacle that left all those present mesmerised. 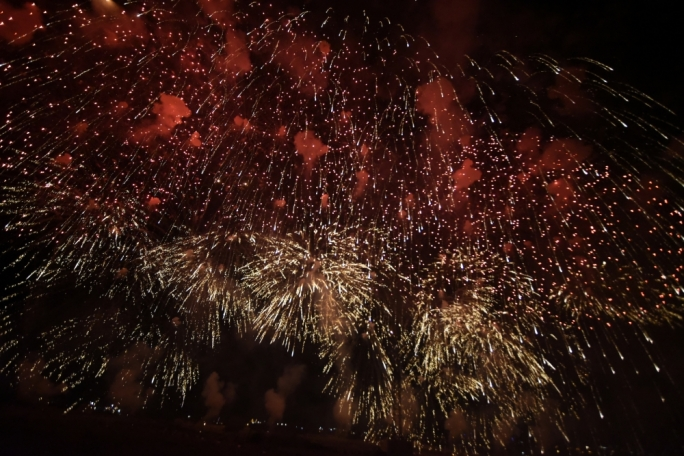 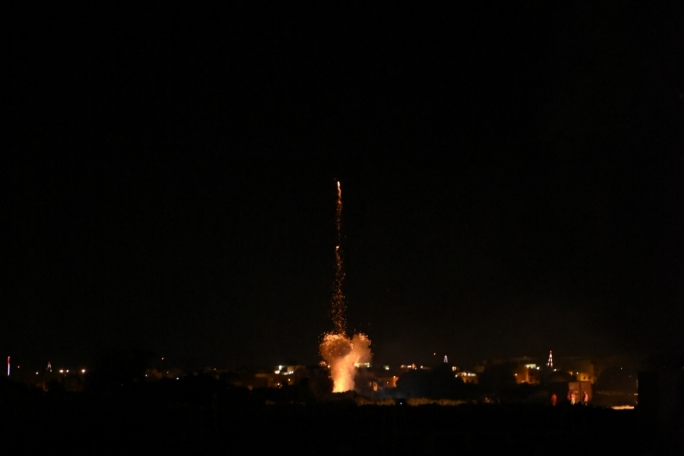 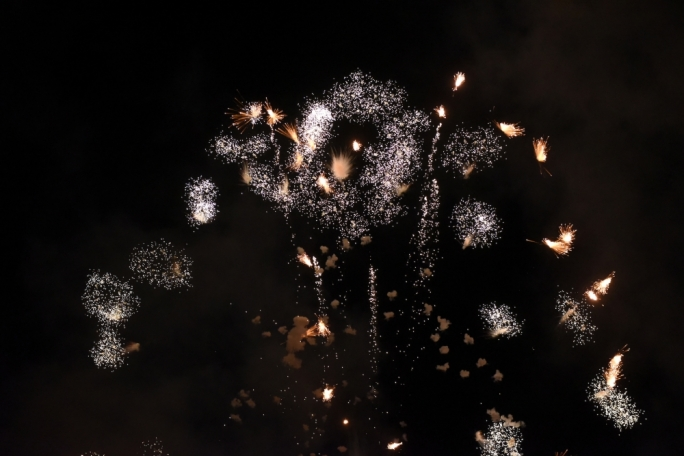 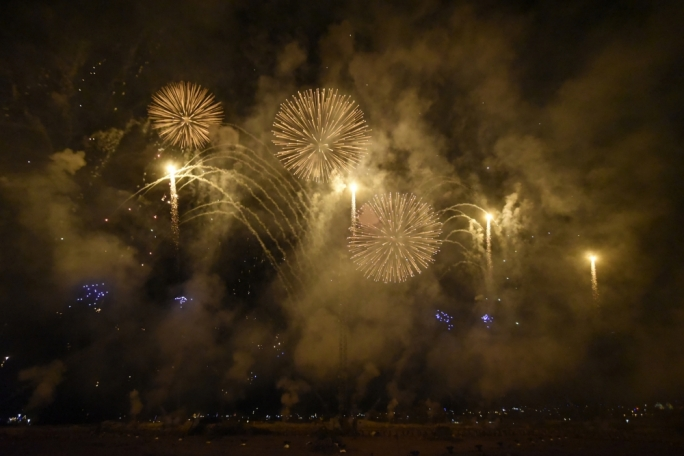 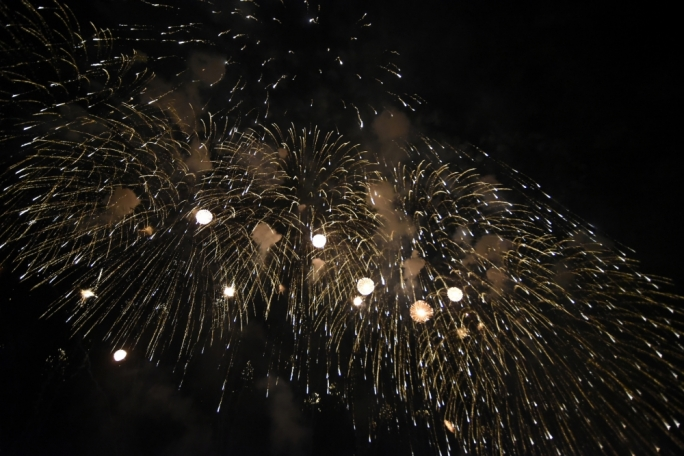 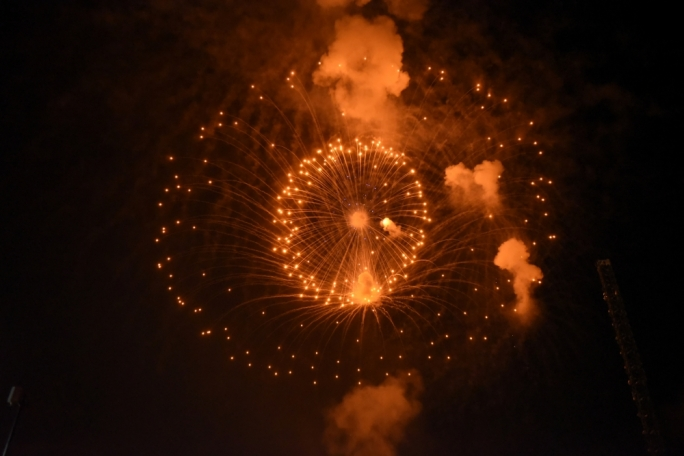 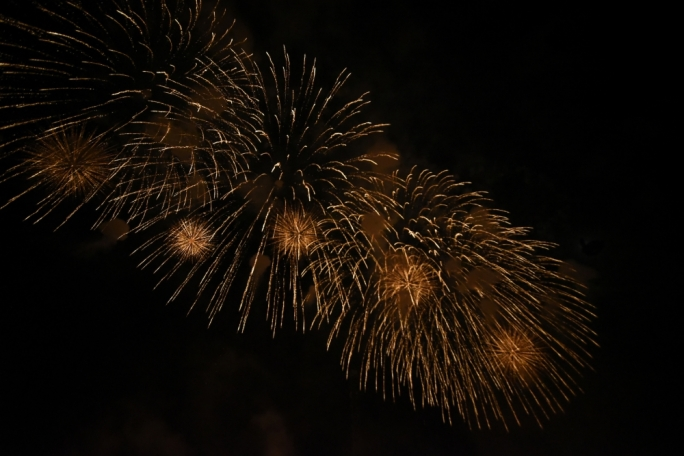 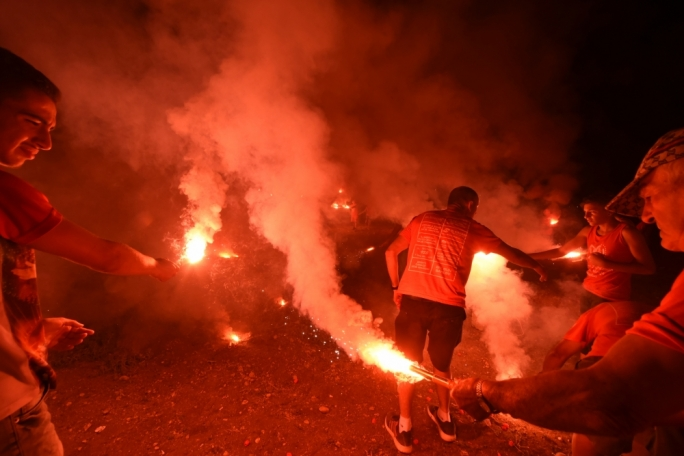 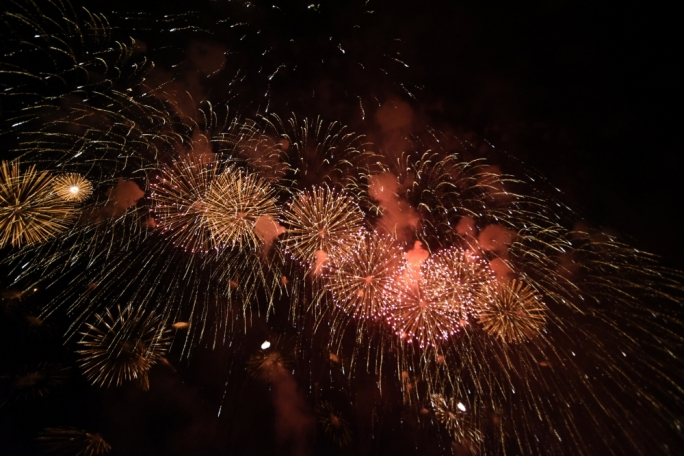 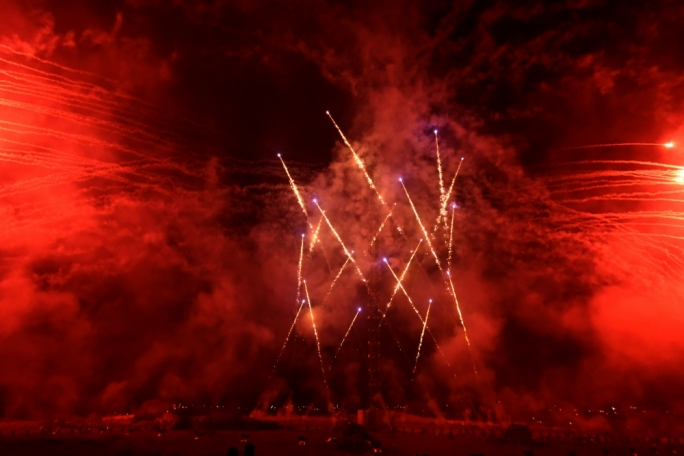 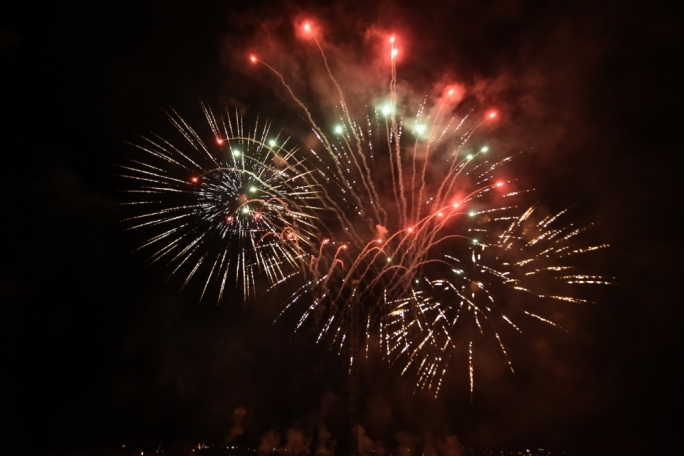 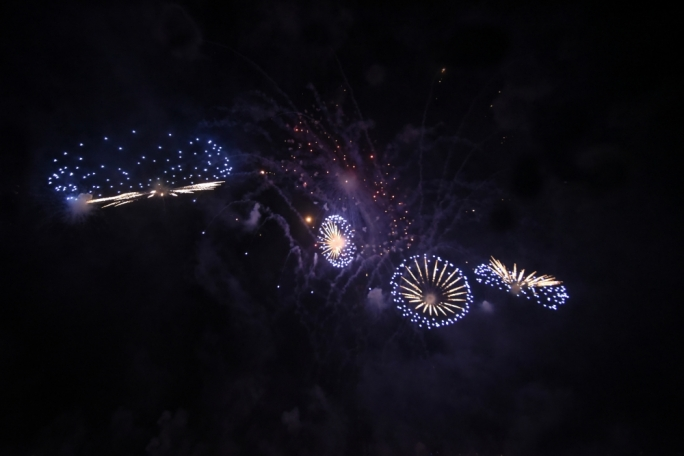 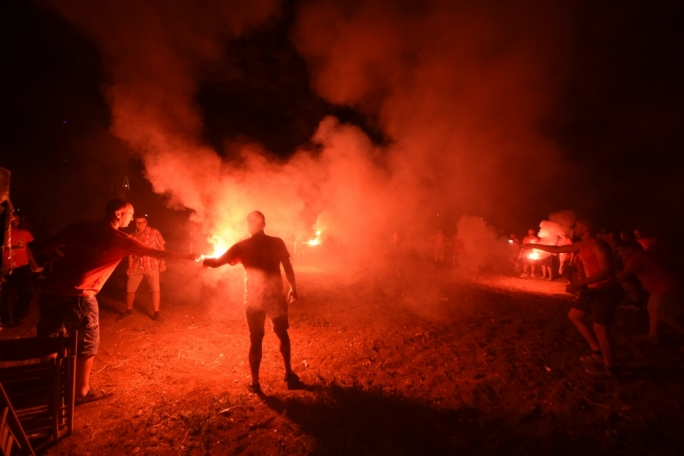 Fireworks enthusiasts and local festa affacionados flocked to Mqabba to watch a record-breaking fireworks extravaganza, hosted by the town’s Santa Marija fireworks factory, which marked the 10th anniversary of its first-place placing in the Malta International Fireworks Festival. 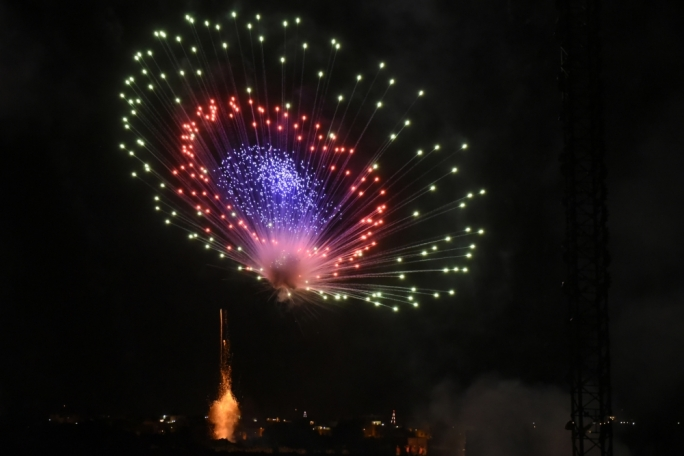 Synchronised to music ranging from Bach symphonies to Steve Jablonsky’s musical score for Transformers, the three-part fireworks display was a veritable what’s what of colour, talent and ingenuity, introducing new elements that had never been seen before. 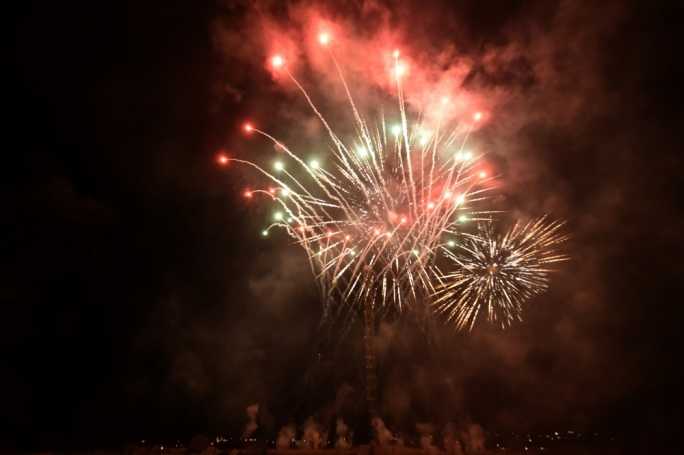 The huge crowd kept roaring its support and approval throughout the entire display – one hour and 45 minutes – as one surprise after another kept everyone riveted to the spot. 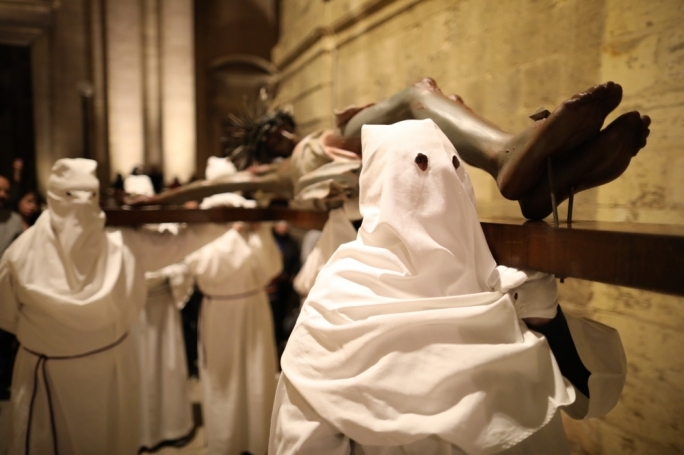 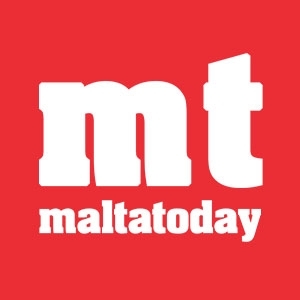 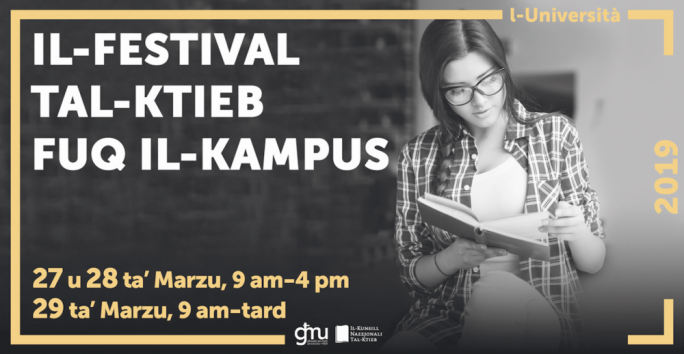 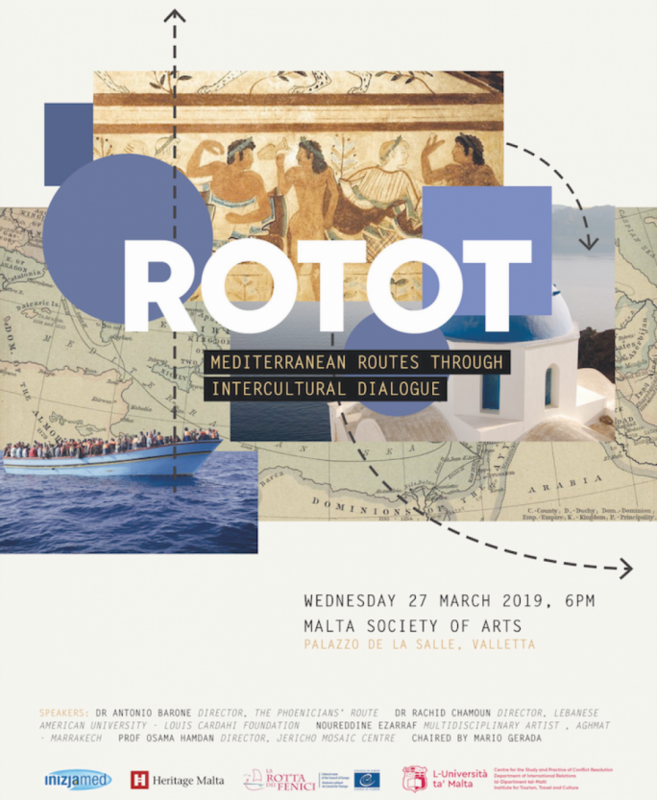 The show’s coordinator, Jeremy Mercieca, told MaltaToday he and the other volunteers who set up the display were immensely pleased with the execution of the display and the feedback from the public. 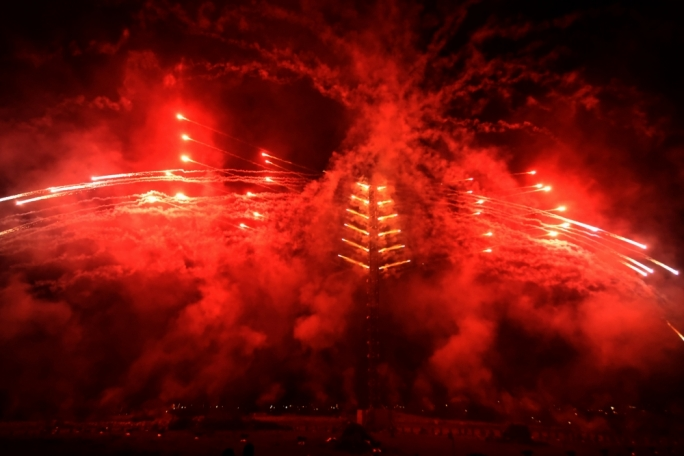 All those who never attended the display should put this event on their list of things to do, especially since the level and quality of the display gets better every year. 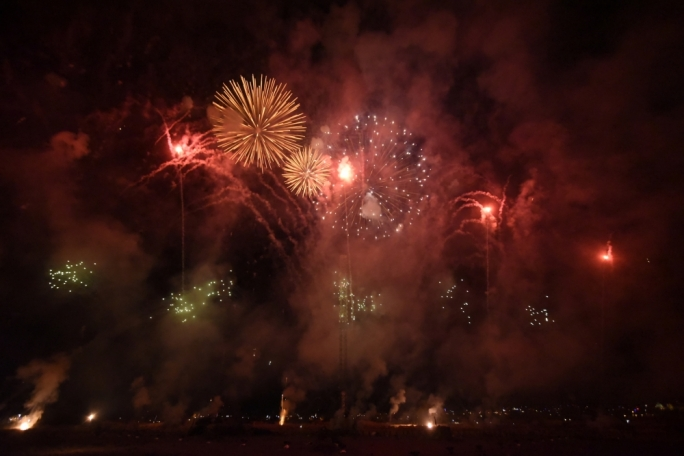 One can only wonder what these volunteers will come up with for next year, when the club will celebrate the 10th anniversary from winning the global firework display competition Caput Lucis.